lol, I must watch Rush Hour II today. 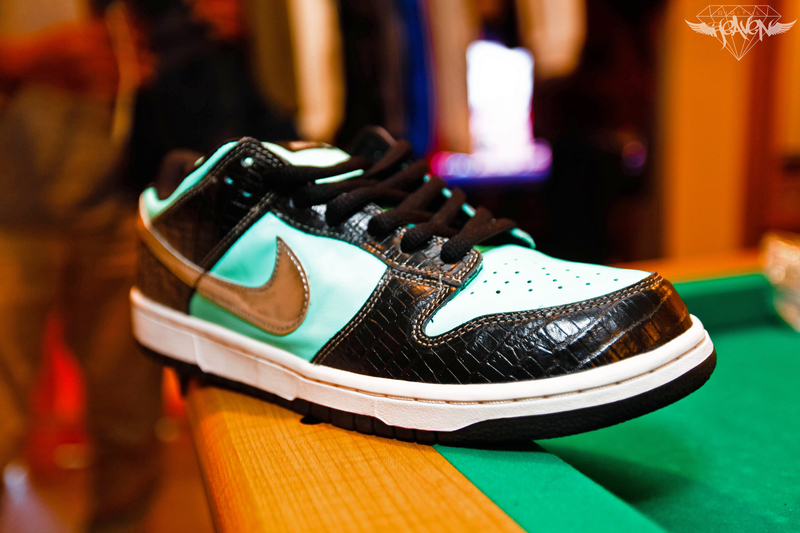 Anyway, take a good look at a fresh pair of Tiffany Dunk SB low. ← FILM: Want to see a 911 (991) Drift? Click here.